How Does A Church Sound System Work? When I became a Christian in 1979, I was 16 years old. I was already playing bass guitar professionally in my local community. (Yes, I got paid.) Never in my wildest dreams did I think that experience would become beneficial later in life when I became a pastor but it did. It helped me to have an understanding of church sound system basics. Today I want to help others with the knowledge that I have so that every pastor who visits this website will walk away with at least a basic grasp of how a church sound system works and the necessary equipment that is needed for a church sound system. There are four necessary steps that a church sound system performs to get the sound that comes out of the mouth or the sound that comes out of an instrument from the source to the speakers. They are….. Converting the sound into an electrical signal. Mixing the signal that has been converted. Amplifying the signal that has been mixed. Converting the amplified signal back into acoustic sound. We will briefly take a look at each process. 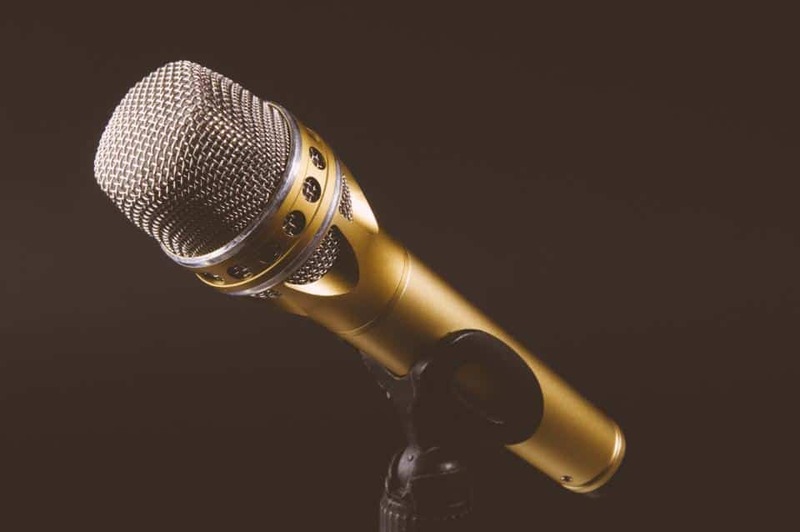 Microphones or electronic pickups are used to convert the acoustic sound produced by the speaker, singer, or instrument into an electric signal. This is done so that the signal can be carried by wire (called a snake) to a device (the mixer) which is then able to adjust the volume, tone, and other qualities of the signal. The mixer is responsible for adjusting and altering the signal. When a microphone or instrument pickup sends the signal to the mixer, it is at a really low power level. The first thing a mixer does is boost the signal so that there is more signal to work with. It does this with what is called a pre-amp. From there it travels through what is called an equalizer that adjusts the tone of the sound. The bass, mid-range, and treble are adjusted to sound the best in the room that the audio will be heard. The signal is then adjusted to balance with the other sounds coming to the mixer so that the end result is a harmonious blend of all the instruments and vocalists being amplified. From there the mixed signal is sent once again through the snake back to what is called a power amplifier. This increases the signal so that it will power the speakers enough to convert the audio signal back into an acoustic sound. A mixer puts out a signal that is measured in milliwatts. (1/1000th of a watt) The power amp boosts that signal to watts. They can range from 10 watts of power all the way up to 1000 watts of power. From there the boosted signal is sent to the speakers. There are various types of speakers. There are the main speakers, sometimes called the mains, which are pointed out to your congregation. There are monitors which are pointed towards your musicians. Moreover, sometimes there are sub-woofers which are designed to handle very low-end frequencies. So the next time your bass player says the sub-woofer is blown, you will know why he feels like this is a significant problem. There are a few pieces of equipment that you need to understand to have a grasp of church sound system basics. They are…. We all know that a mic is something that you speak into and your voice comes out of the speakers. What most people who are unfamiliar with church sound systems don’t know is that there are two basic types of mics; dynamic and condenser. Now there are a lot more types if you dig into each category. In fact, there are at least ten plus their wireless mic variations. Dynamic microphones do not use a power supply. They are sturdy and are the workhorse of the industry. However, they are not as sensitive as condenser mics. They usually are less expensive as well. Condenser microphones are more sensitive. They have a greater range of sounds that they pick up. However, to do this, they need power. Condenser mics either have batteries or require what is called phantom power supplied by the mixing board to work. Because of the added electronics and sensitivity, they are not as sturdy as a dynamic microphone. There are two basic types of wires used in church sound systems. They are xlr and phone cables. An xlr cable has three pins that are connected to a left signal, right signal, and a ground. Phone cables look like a headphone cable. They are 1/4 inch in diameter and are either stereo or mono. Most instruments like guitars and keyboards use a mono phone cable. A snake is a group of xlr cables and phone cables bundled together in one large wire. These are usually used to run all the sound signals from the front of your church to the soundboard in the back. Not only does it run the signals from the singers and instruments, but it also then runs the signal from your mixer back up to your power amplifier after the signal has been processed. Snakes are usually categorized by the number of signals it can carry from the stage to the mixer. Each signal is called a channel. So a 24 channel snake will handle 24 signals running from the stage to the sound booth. 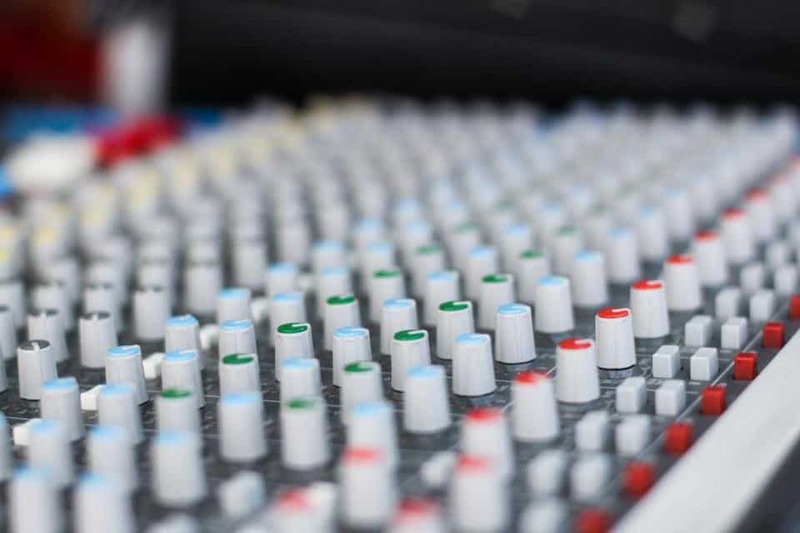 There are three types of mixers you can use for your church sound system. 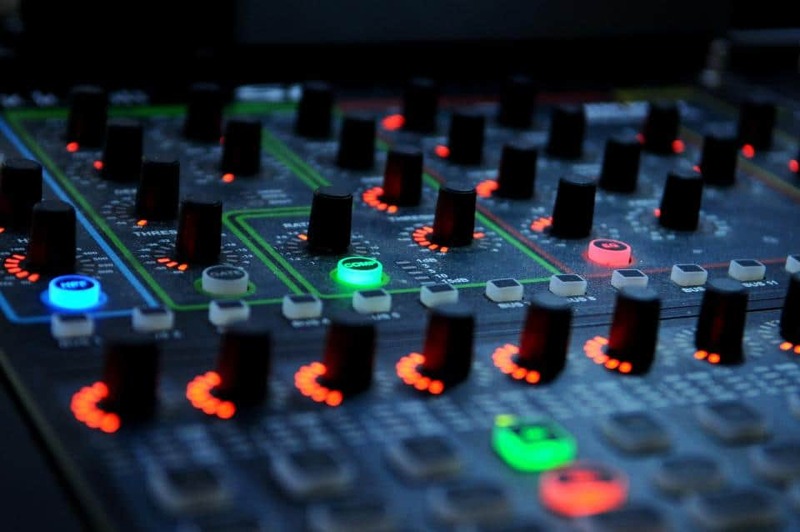 They are analog mixers, digital mixers, and powered mixers. Analog mixers use the analog signal sent from the snake to adjust and mix the electronic signals. You usually can tell if your mixer is analog by the way it is set up. You do not see many screens or view meters on an analog mixer. It usually has a lot of dials and sliders. Digital mixers are the latest technology. Instead of using an analog signal, they convert or are sent a digital signal using digital signal processing technology. These mixers can make adjustments to the sound signal that is impossible for an analog mixer. However, they are more challenging to set up and get working correctly. Some have presets once set up so that your volunteers can press a button and the sound mix is set. Powered is a hybrid of an analog mixer with a power amplifier. They are best used with portable sound systems and church planting sound systems where ease of setup is essential. They are generally not a good option for a permanent church sound system. There are three types of power amps, but two of them are hybrids. I covered one with the types of mixers, and I will include the other one with the kinds of speakers. There is only one type of pure power amp, and that is the stand-alone variety. You usually have 2 or 3 of them in a church sound system. One amp gives power to the main speakers. One amp provides power to the monitors. Moreover, in some cases, one powers the sub-woofer. These are basic amplification units. Think back to your days as a teenager and the extra power amp you bought for your car stereo to make it rock. That is a power amplifier! There are two types of speakers available for a church sound system. Passive speakers and powered speakers. Passive speakers require a power amp to give them a strong enough signal to be heard. A powered speaker has its amplifier in the speaker box itself. 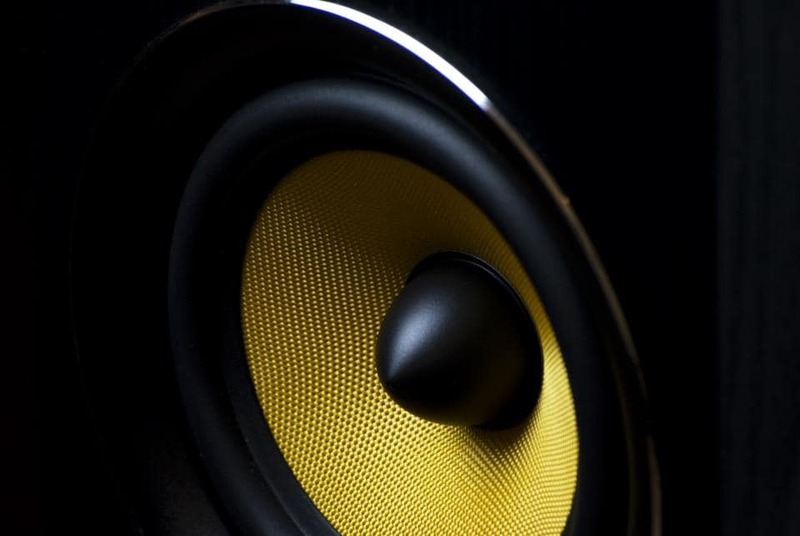 Most church sound systems use passive speakers for their mains, monitors, and sub-woofer. Sometimes if they are piping their audio into the nursery or cry room, they will use a powered speaker. Well, there you have it. 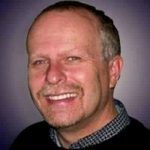 This is not going to make you a church sound system expert but it should a working knowledge of church sound system basics. If you would like more information about sound systems, I recommend Yamaha’s beginner course on sound systems. Let me know if this helped you at all. That is the goal of this website and why I put so much effort into it.